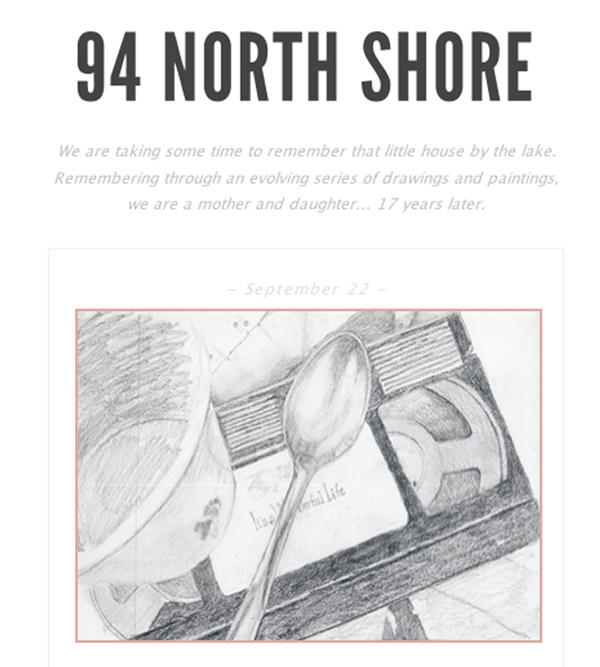 My daughter and I are working on a collaborative art project, remembering the years I was a single mom and she was a little girl. 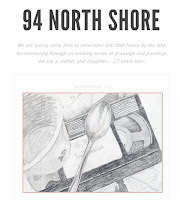 The project is dubbed "94 North Shore", which is the address of the house I owned in those days. You can view our conversations, sketches, and process as we blog together. As artists, we have much in common, but the memories we have of our lives over 17 years ago are very different. We are learning so much about each other and enjoying the process of creating a body of work together.